manufacture, design and development in the UK for over 40 years. YMC Container Solutions has been at the forefront of ISO container manufacture, design and development in the UK for over 40 years. Swap Body and many more. Our flexible range. Highly versatile for easy transportation. Our customers know that they can trust in us to provide the container solutions they need, when they need them. Working in partnership with you, we will design, manufacture and deliver a solution which is functional, robust and meets your exact specifications. Our three container manufacturing sites means that we have the capacity to deliver your products on time from single orders to demanding, long term programmes. YMC is a name that is synonymous with quality products, flexible manufacturing processes and design innovation. Discover more about YMC by searching through our website or speak to us direct about how we can deliver your perfect solution. 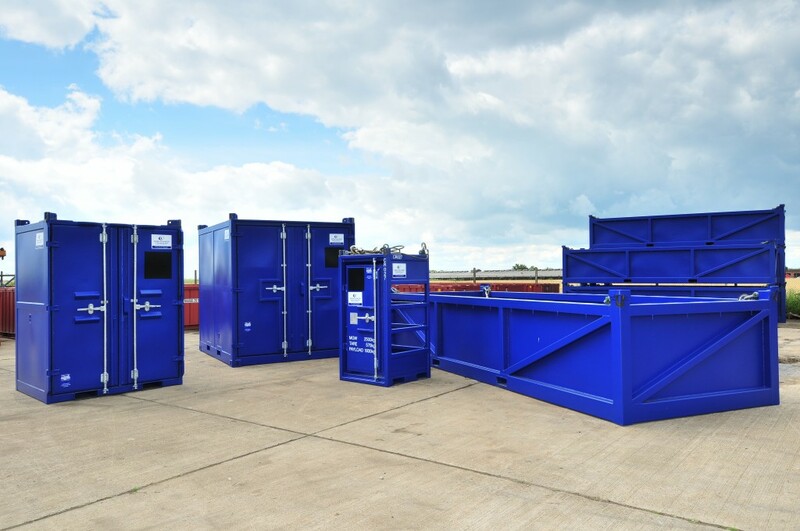 Need a specialist container solution? Call us today to discuss your next project and for obligation-free help and advice. Our experts look forward to working with you.